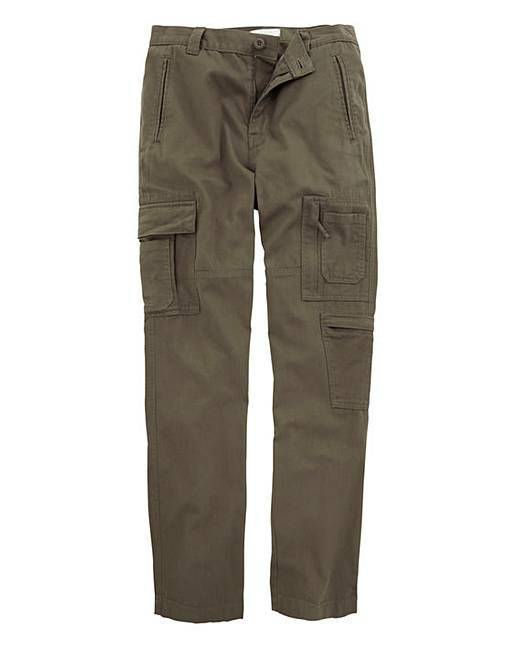 Cargo Trousers 29in is rated 4.2 out of 5 by 137. 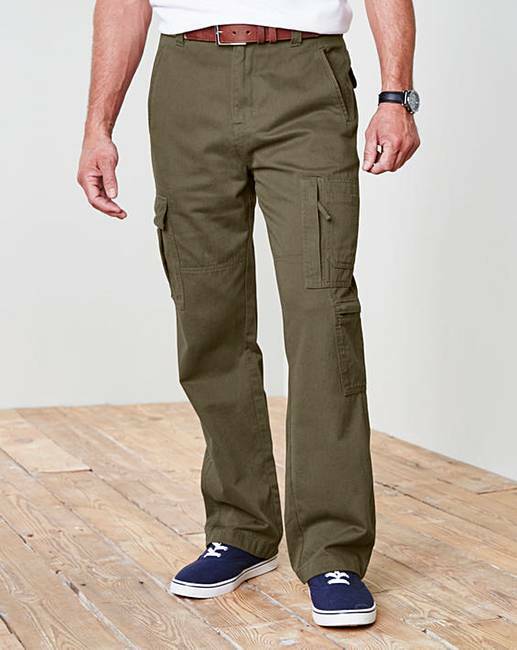 Cargo trousers with zip fly, two pockets, two rear button-fastening pockets and pockets to both legs. Short - to fit inside leg 29in/74cm. Rated 5 out of 5 by Katz from Birthday gift Again I ordered these for my son, they fit perfect, which is great as he is over 6 ft tall, he says that they are really comfortable, they wash very well. Rated 5 out of 5 by Lizzie from Excellent quality Excellent fit and superb quality of material. Ideal for colder weather. Rated 5 out of 5 by IFM from Great cargoes good fit Excellent fit and lots of useful pockets colours work well with other clothes. 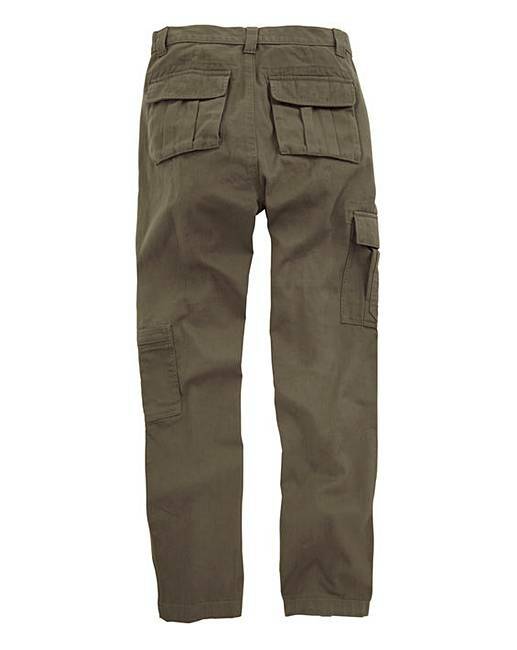 Rated 5 out of 5 by porkbear from Great Cargo Trousers I have bought these trousers in various colours over the past couple of years. They are well made fit as expected and very comfortable to wear. Will buy again. Rated 5 out of 5 by Emma from Great fit and value Bought for my son, he loves them, purchased another pair. Rated 5 out of 5 by MAE from Perfect for requirements Exactly what I was looking for, thick material that feels like it will last. Deep sturdy pockets. Needed for general wear to hold multiple items securely. Rated 2 out of 5 by Ken from Poor quality Bought two pairs after originals needed replacing. One of the two had poor stitching which resulted in strands of material coming away inside pocket and catching on pocket contents. Stitching elsewhere also poor so probably will not last long. Rated 5 out of 5 by ebo from very comfortable Very happy with purchase & very comfortable to wear.